Natalie Orfilia Releases a Flawless Cover of Ty Dolla $ign's "Famous"
Go head and sing baby! Chicago native, Natalie Orfilia last featured for her spine-chilling, self-reflective single "Crown” returns with a flawless cover to Ty Dolla $ign’s hit single “Famous” accompanied by the acoustic guitar stylings of Sam Thorne. A voice this trained with a range this extensive is a rarity but for Orfilia it’s effortless, natural. Her vocals glide faultlessly as if she was apart of this original record and what a more acute record to pick than the chosen. “Famous” lyrically details the longing for popularity and prominence amid revealing what lost souls are willing to do to achieve such acclaim - a vital message for the times. Check out her stellar cover below and stay tuned for her original music that’s approaching! 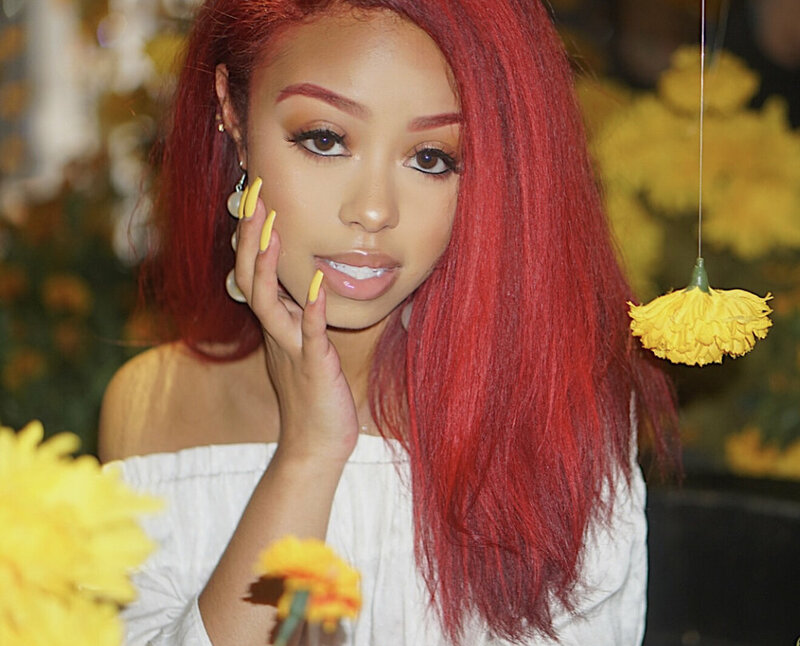 Ikonic Visual: Coco Jones Releases the Gripping Visual to her Single "Just My Luck"
Chika Releases Blunt Debut Single "No Squares"
Pardison Fontaine & Cardi B Spazz on "Backin’ It Up"
IKONIC VISUAL: Austrian Artist AVEC Releases the Visual to her Captivating Single "Under Water"